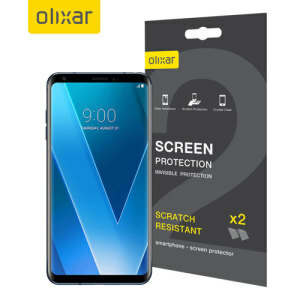 Don't risk it - get one of our LG V30 screen protectors today! 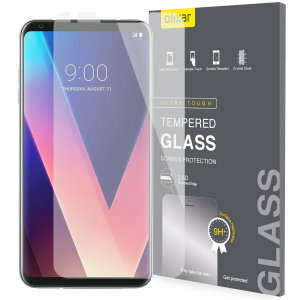 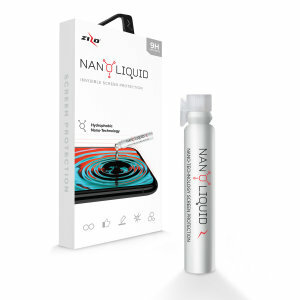 With tempered glass and film available, there's no reason to let your smartphone be unprotected. 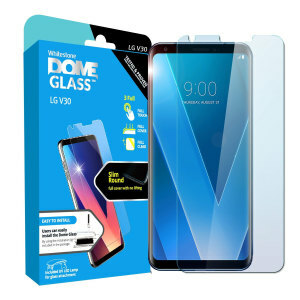 With the best names from the biggest brands, all of our screen protectors are easy-to-apply and bubble-free!